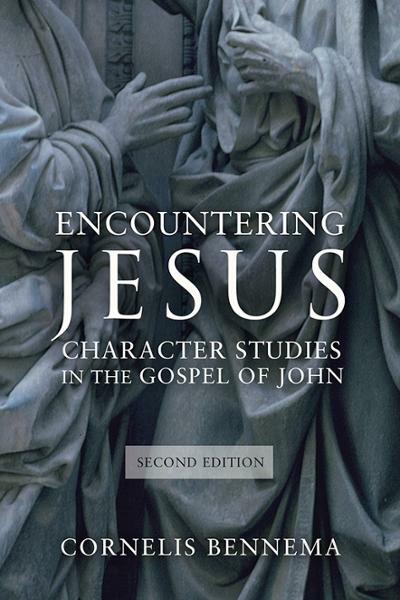 Several years ago I reviewed for RBL Cor Bennema’s Encountering Jesus: Character Studies in the Gospel of John (Paternoster, 2009). I thought that it was a helpful work, especially methodologically, and just needed filled out a bit. Cor does a great job in this second edition addressing concerns of reviewers and offering a stronger work overall. One will notice two major elements of this edition – (1) Cor’s discussion is more detailed, which leads to a second edition almost double the size of the first; (2) this edition contains a study of Jesus as the main character (an omission in the first edition that I highlighted in my review, and apparently other reviewers pointed to this as well). My blogger-comrade, Chris Skinner, happens to be highly knowledeable in Johannine studies and narrative criticism/characterization, and it was nice to see Cor interact significantly with Chris’s work. (While I am at it, I should mention Chris’ Characters and Characterization in the Gospel of John which is very affordable). Last word: I will confess that much biblical “scholarship” is really not all that useful for everyday Christians and I am highly selective about what I choose to emphasize with my students. But narrative criticism is definitely something every seminarian should learn in a thorough way in his or her education. The kind of thing Cor is doing here is very fruitful and can furnish preachers and teachers with major insights. I look forward to reading Cor’s work again in this new edition and kudos for publishing with Fortress. Thanks, Nijay, for the nice post. Twice the size is mainly because Fortress selected a different font, font size, and spacing! The word count only increased from about 105k to 120k. The book contains four major revisions. (1) I have added a chapter on Jesus, the protagonist in the Johannine narrative, with whom the other characters interact. (2) I have indicated the role of each character in the Johannine plot. (3) I have adapted the table of character descriptors to correspond more closely with the topoi (“topics”) found in ancient Greco-Roman rhetorical handbooks and progymnasmata. (4) I have sought to include the most significant contributions on the topic since 2007, which was essentially the terminus ad quem of the first edition.